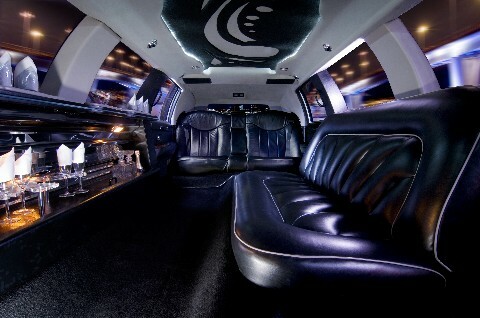 wedding day dreams turn into wishes come true with central bucks Limo! We realize, often, it's not been an easy time getting to this point. The dress, the church, the invites, the stress! So take a nice deep breath and ... EXHALE! We have so got this for you! Frankly, we've been around the block a time or two! I'm thinking it might be a first time for you? We can help you anticipate and evaluate what is important to you and get you squared away pronto! So You Decide ... A Sweet ride to the ceremony, Dropping the bridal party off at the church, or getting a vintage Benz as a fun photo opp?! All of it or instead, your own definition of perfect! Courtesy and Decorum that could make even Emily Post look bad! Did someone say "Party Bus" ? Opulent Interior Decor. Buttery, Leather Seats. State of the Art Sound system. 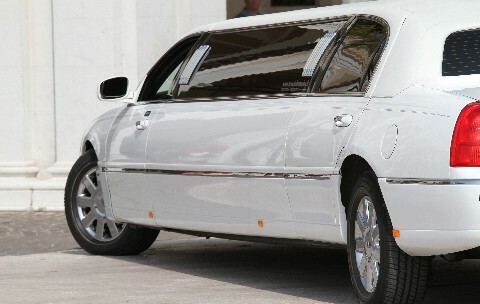 What ever your style, We are eager to accommodate. 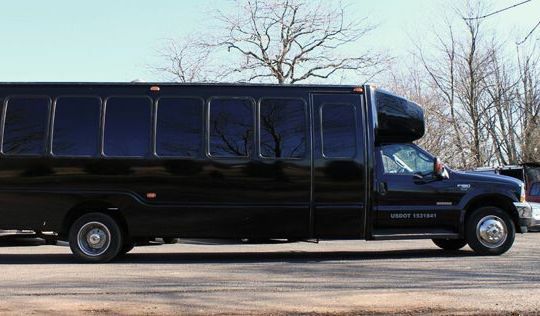 Call our Wedding Transportation Experts Now!